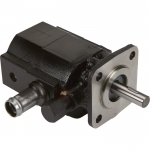 Northern Hydraulics offers you a full line of hydraulic pumps for sale from a variety of leading hydraulic pump manufacturers. 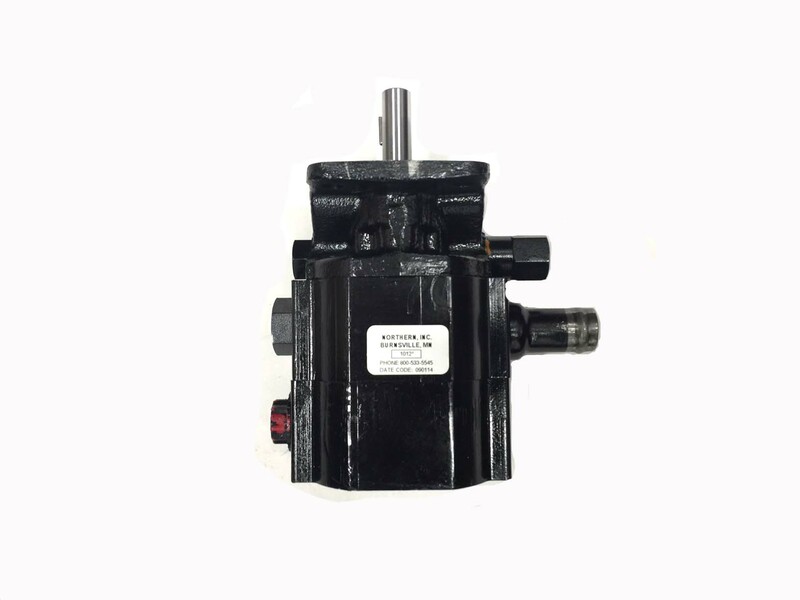 If you are looking to buy a new hydraulic pump for your industrial, agricultural, or moblie applications we will have the pump you need. From two-stage hydraulic pumps for log splitters to hydraulic gear pumps, vane pumps and piston pumps you can be certain we will assist you in finding the correct combination of horsepower and GPM flow. Northern Hydraulics Log Splitter Pumps, Haldex Concentric Log Splitter Pumps and log splitter replacement pumps are always in stock and ready to ship. 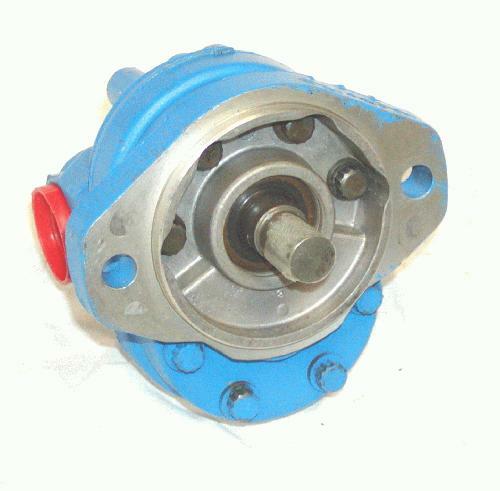 We are the source for replacing your heavy duty hydraulic dump pumps, clutch pumps, and PTO pumps. 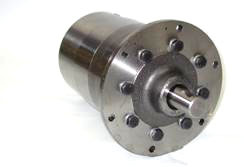 These hydraulic pumps for sale are available with a variety of shaft types and displacements from leading hydraulic pump manufacturers including: Cross Manufacturing, Vickers, Permco, Denison, Parker, Eaton and Rexroth.Direct mount hydraulic pumps, high pressure hydraulic pumps, and hydraulic hand or foot pumps are offered from manufacturers including: Williams Machine and Tool (Williams Hydraulic Pumps), Energy Manufacturing, Enerpac, Simplex, and BVA Hydraulics. 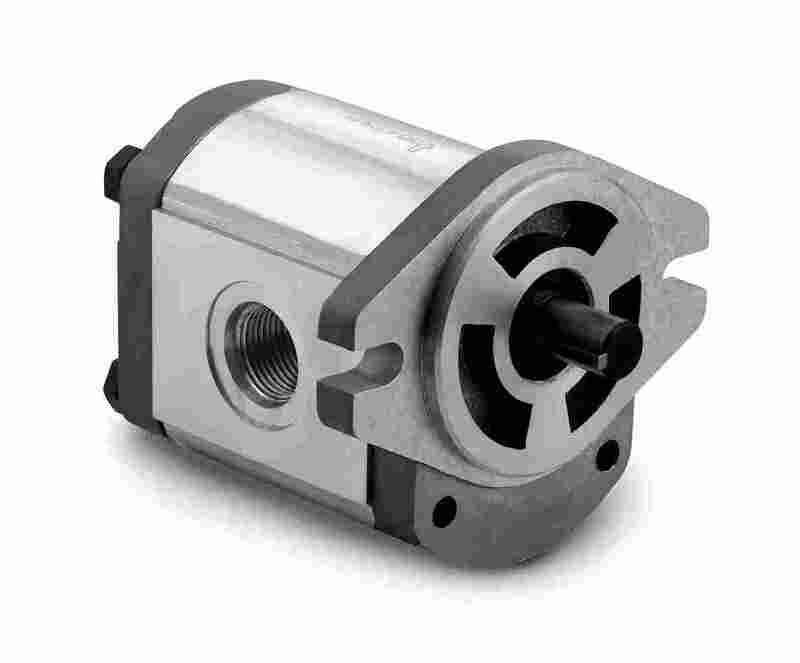 We can also find you the correct 12V hydraulic pump, single acting hydraulic pump, or double acting hydraulic pump manufactured by Monarch/Bucher or MTE Hydraulics for use with your lifting applications.